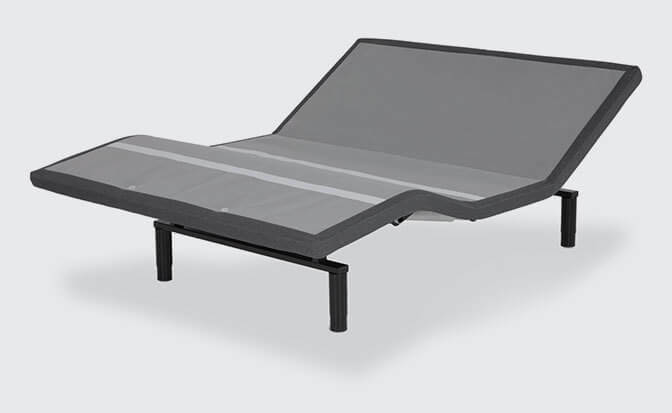 Raven™, our "base-level" bed base, offers all the features you're looking for in an adjustable bed. 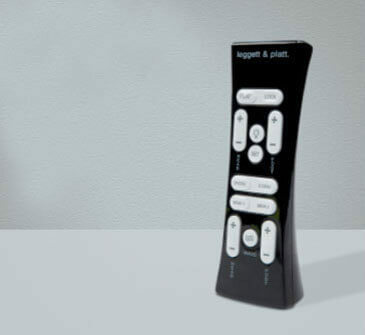 Use the wireless remote control to effortlessly raise or lower the head, foot, or both. 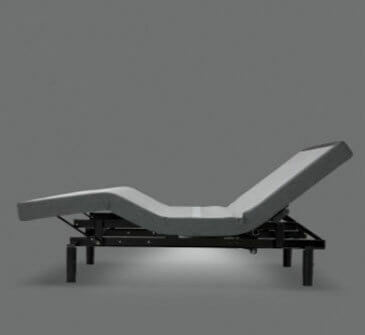 When you're ready to sleep, return the bed to flat with the press of a single button. 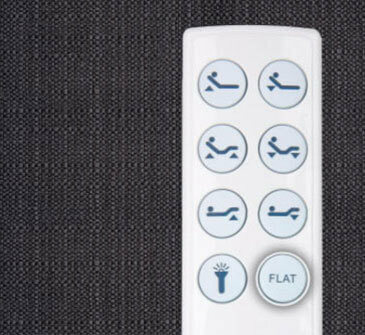 The handy remote control even features back-lit buttons and a flashlight, so you're not the one going "bump" in the night. If you just want the basics (and a good bargain), the Raven™ is your best bet. 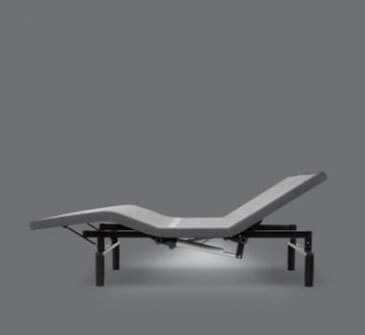 Simplicity™ 3.0, our mid-range bed base, adds a layer of relaxation to your daily rest. Melt away your stress — literally — with a soothing, full-body massage or the pressure point-relieving Zero Gravity feature. Snore a lot? Hit the Snore Button to open your airwaves. Get lost in the dark? Turn on the under-bed lighting. 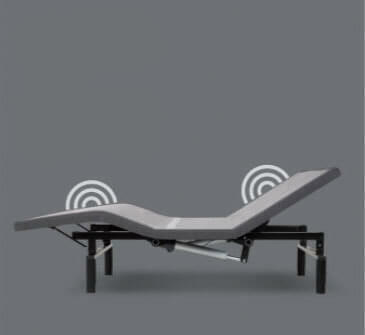 You can even personalize your bed using the adjustable legsand the 2 programmable positions. With Simplicity™ 3.0, it's all about finding your perfect fit. FULL-BODY DUAL Relax and rejuvenate after a long day with the dual-wave massage, which moves from head to toe to soothe your entire body or choose standard massage for all-over relief. 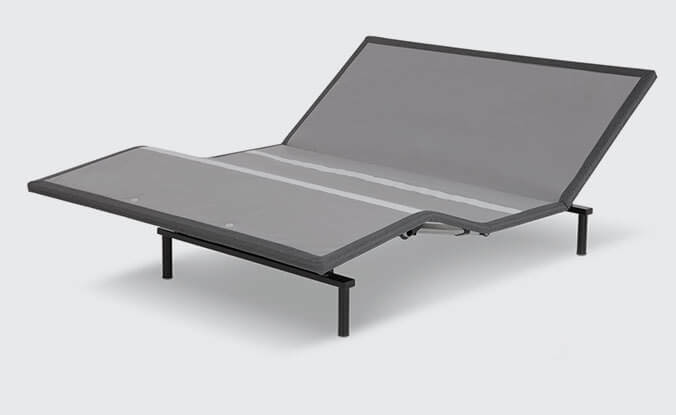 S-Cape+™ 2.0 is the most deluxe bed base we offer — and with so many benefits, it's easy to see why. Create your ideal bedroom haven with all the features of the Simplicity™ 3.0 and more. 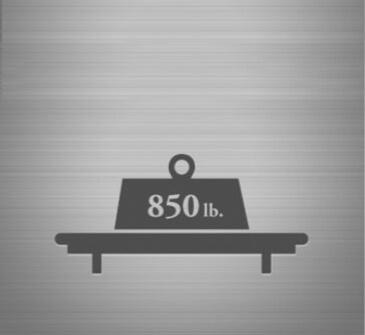 Find your perfect position using the wireless remote or the free app on your mobile device. 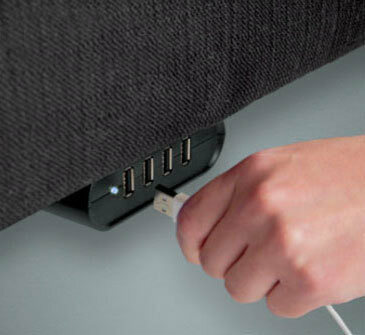 Charge that device using one of 8 built-in USB ports. And in the event of a power outage, use the backup battery to return the base to flat. Add in the innovative Wallhugger technology, and it's clear why S-Cape+™ 2.0 is indeed the ultimate "escape." Located on either side of the base, two 4-port USB hubs allows you to charge up to eight USB devices from the comfort of your bed. Under-bed lighting provides ambience and functionality. 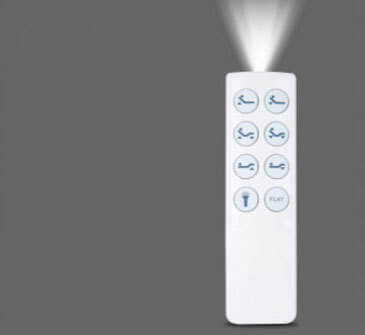 Control under-bed lighting using your remote to make get-ting in and out of bed at night easy. In addition to creating the perfect custom cut mattress for you, there are 3 feels inside your Juna mattress. Our mattress experts meticulously handcraft your mattress right here in the USA. Your handcrafted mattress shows up right on your door step with 7 business days. Just like the rest of any Juna products, we have your back. 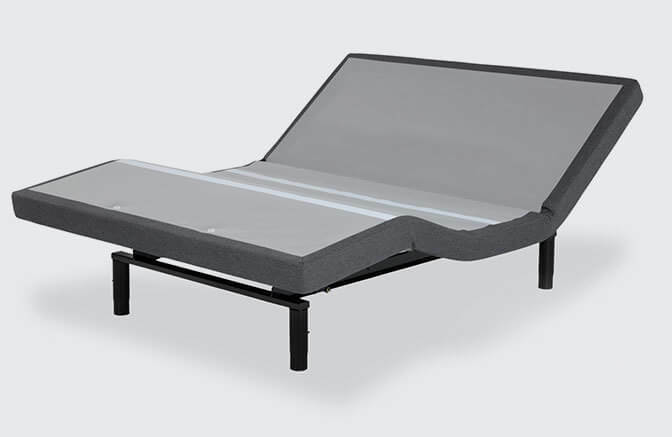 You get a 25 year full warranty covered by Juna Sleep Systems (parts and labor). You won’t find a better warranty in the market.